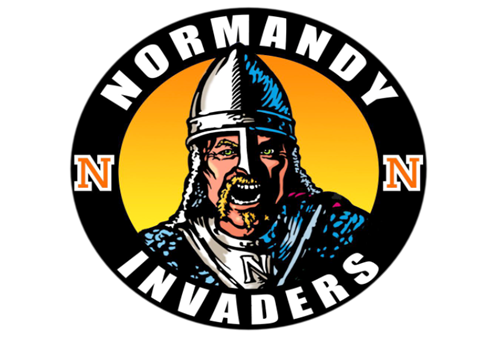 We are very excited that the Normandy High School Athletic Department has partnered with FinalForms, an online program which will enable you and your student to complete & file MOST athlete forms electronically. FinalForms is immediately available for all PCSD athletes. We are asking that ALL student-athletes (grades 7-12) use FinalForms. Even if your student’s current physical paperwork does not expire until after the new school year begins, please register now and electronically complete all the forms! 1. Click here to view instructions in how to use FinalForms. 2. Visit the FinalForms website by visiting http://parma-oh.finalforms.com. You must create an account to register your student. 3. When filling out the forms, please list the school that your child participates at. All 8th graders will list the middle school they participate at and not the high school they attend. 4. The only form that you are still required to actually print, complete, and file in the Athletic Department, is the actual OHSAA Physical form. The physical form must be completed by the doctor and by law we are required to have a signed copy on file. Once your student’s physical is received by the athletic department we will input the expiration date into FinalForms and then you will receive automatic notifications when your student’s forms need to be updated. 5. Any questions, please contact the Normandy High School Athletic Department.